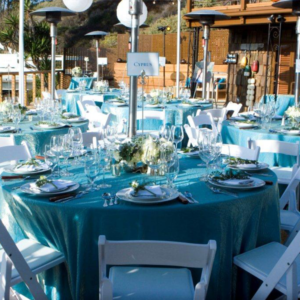 The Beachcomber Catering will assist you in creating the most unforgettable oceanside event at Crystal Cove. From intimate rehearsal dinners, baby showers, family corporate beach picnics, to high-end receptions, incentive dinners and gala events, the Beachcomber Catering’s experience will ensure a seamless event. Our event professionals will guide you each step of the way.